September 19, 2016 By This post may contain affiliate links. 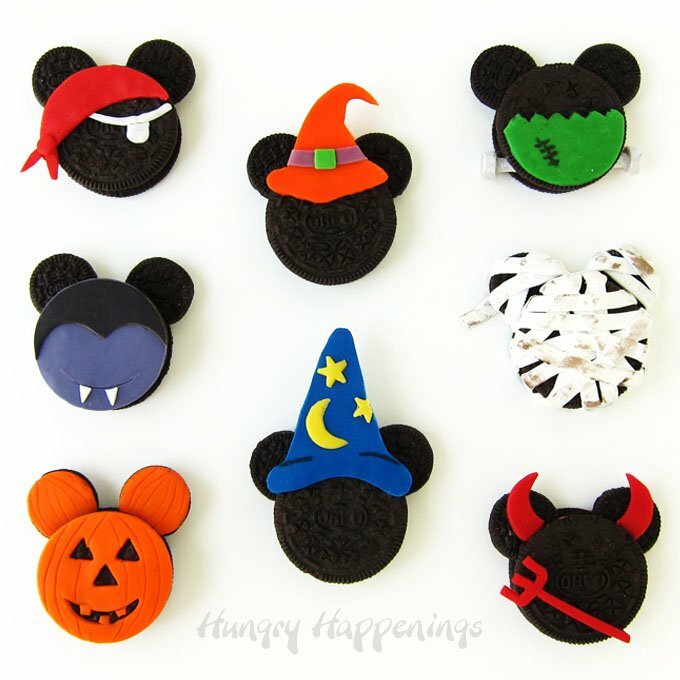 Use candy clay to decorate an assortment of Halloween Mickey Mouse Oreo Cookies. 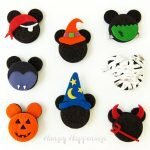 You’ll have fun turning Mickey Mouse into a pirate, witch, vampire, mummy, jack-o-lantern, devil, wizard, and Frankenstein’s monster for your Halloween parties. There is just something so magical about Mickey Mouse and there’s no better holiday to create some magic of your own, than Halloween. I came up with the design for these cookies last winter after seeing Kim, The Partiologist and Amy from Living Locurto transform Mickey Mouse into the most adorable Christmas cookies. 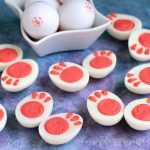 Kim’s beautifully designed Disney Themed Sugar Cookies were masterfully decorated using royal icing and Amy’s sweet no-bake Mickey and Minnie Christmas Oreo Cookies were dipped and decorated with Candy Melts. 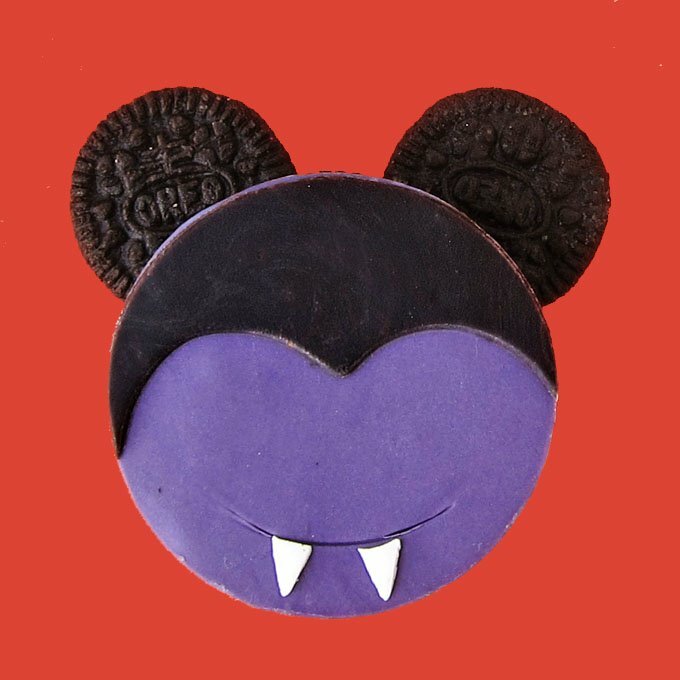 I chose to decorate my Halloween Mickey Mouse Oreo Cookies using Candy Clay (modeling chocolate). 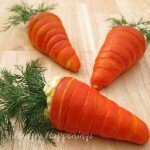 Have you ever made or used Candy Clay? 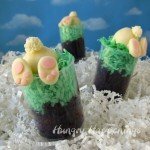 Candy Clay is a simple two ingredient recipe that makes a fondant like dough that tastes like chocolate. 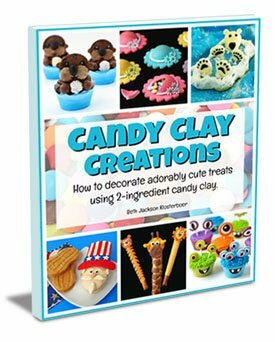 I just published Candy Clay Creations, an in-depth 118 page e-book filled with tips and tricks for working with candy clay. It’s the ultimate guide to making and decorating with candy clay. 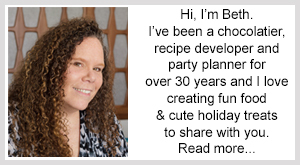 You can also find the Candy Clay recipe on my Chocolate Making Tips page. To make these cookies you’ll need these items that can be purchased from Amazon.com (commission earned for sale at no extra cost to you). 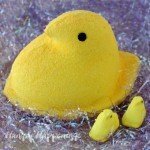 There are more affiliate links throughout this post. Thanks for using them! On Thursday, September 22nd around 12:30 p.m. EST. I’m planning to go live on Facebook to show you how to make some more of these designs. If you can’t watch it live, don’t worry, the video will be available to watch afterwards. Just go to the Hungry Happenings Facebook page and you’ll see the video post at the top of our feed. Watch the video to see how to make the Mickey Mouse Oreo Cookies then make candy clay to use for decorating your cookies. In the instructions below, I’ll show you the tools I’ve used, but you can choose what is easiest for you. Roll out yellow candy clay as thin as possible. Roll out blue candy clay to about 1/8th inch thickness. Use a small star plunger cutter or metal cutter to cut two stars out of the yellow candy clay. Cut one crescent moon out of the yellow candy clay using a round fondant cutter or knife. 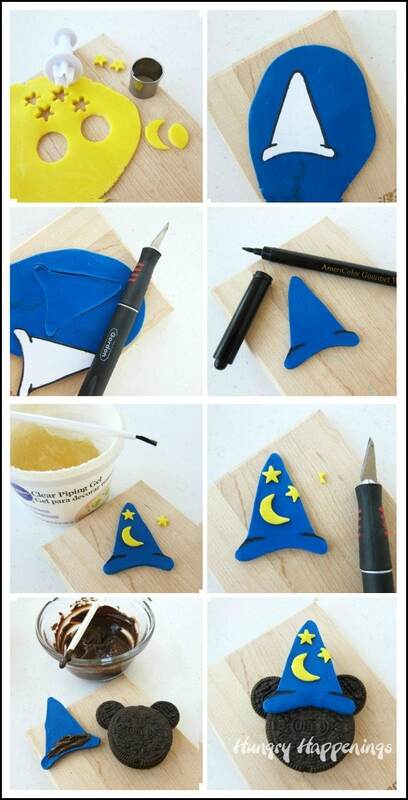 Draw a wizard hat on paper then use it as a template to cut a blue candy clay wizard hat. Use piping gel or water as “glue” to attach the stars and moon to the hat. Let candy clay wizard hat dry for 10 minutes. 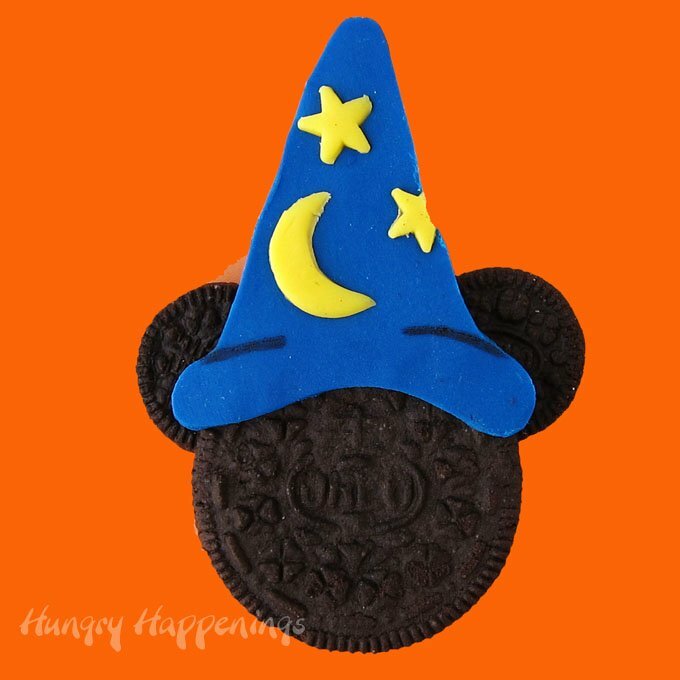 Use melted chocolate or Candy Melts to attach the hat to the Oreo Cookie Mickey Mouse. Roll out red and light grey candy clay. 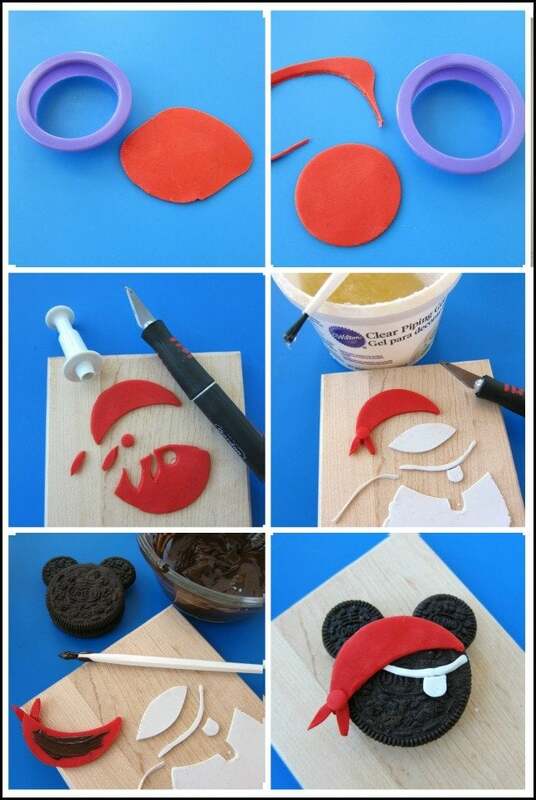 Cut a red candy clay circle using a hobby knife, kitchen shears, or a cookie cutter that is the same size as the Oreo. Cut that circle into a crescent moon shaped Bandana. Cut two small pointed ovals for the tails of the Bandana and cut a small circle for the knot. Attach the tails and knot to the Bandana using piping gel or water. Cut a white strip and an eye patch out of white. 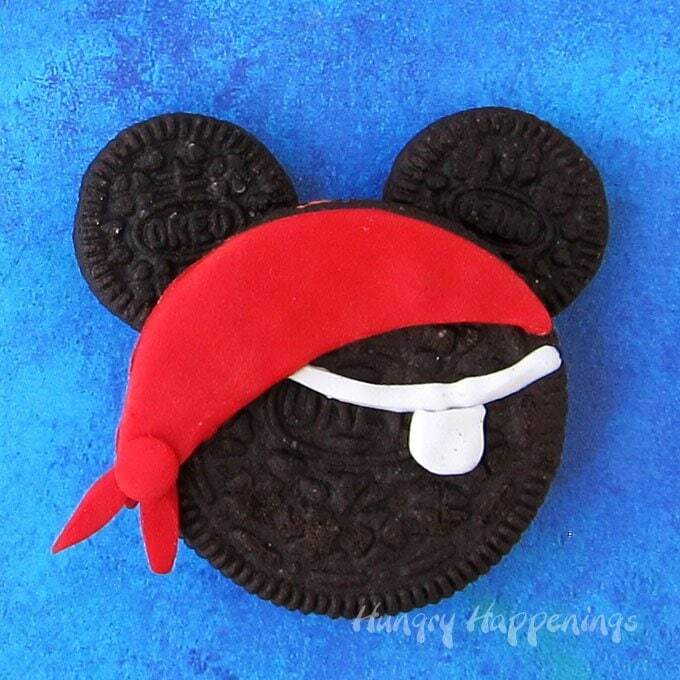 Use melted candy melts to attach the candy clay Bandana and eye patch to the Mickey Mouse Oreo Cookie. Roll out orange candy clay. Cut one large circle that is the same size as a regular Oreo Cookie and two small ones that match the mini Oreo Cookies. 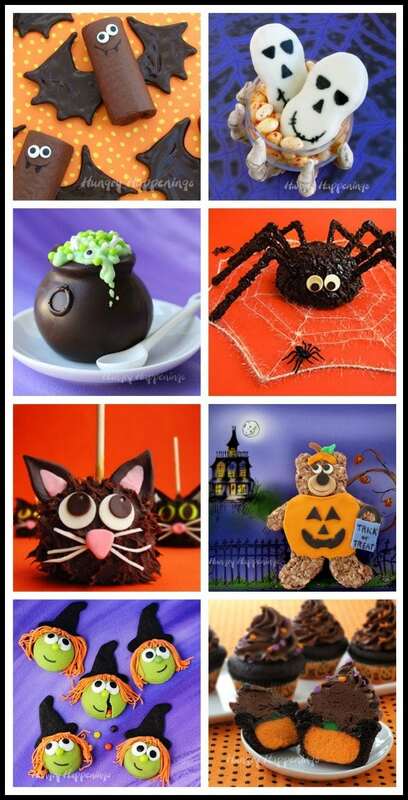 Use a gumpaste veining tool or a toothpick to draw the lines of the pumpkin onto each circle of candy clay. 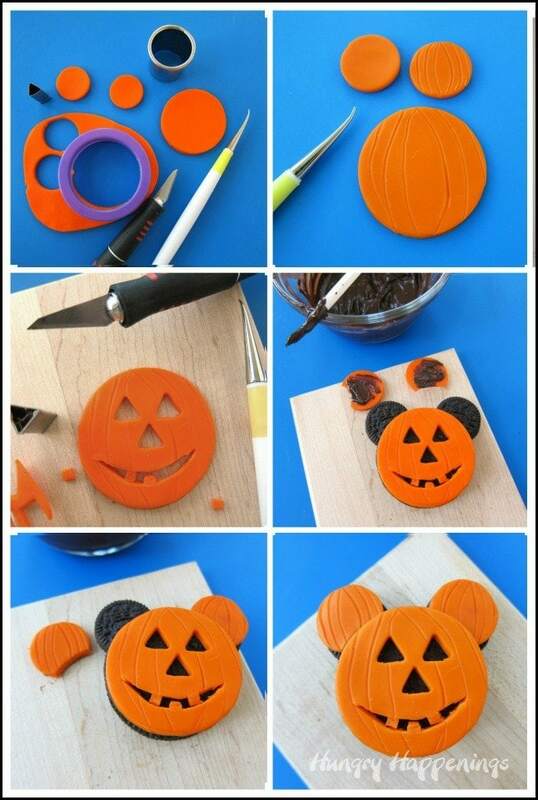 Use mini triangle cutter or a hobby knife to cut out eyes and a nose in the larger orange circle. Use a hobby knife to cut a mouth (adding teeth, if desired). 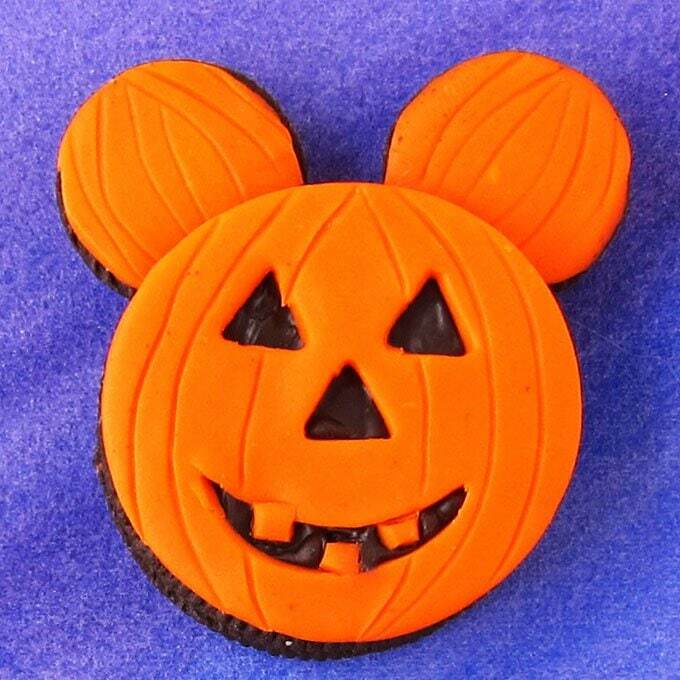 Cut a small curved piece off each small orange candy clay circle to match the Oreo ears on Mickey mouse. Brush melted candy melts on the back side of each candy clay piece and press them onto the Oreo. Roll out purple, black, and white candy clay. Cut a purple and a black circle that is the same size as the Oreo Mickey head. Cut the black circle using the top of a heart shaped cookie cutter or a hobby knife to get the vampire’s widow’s peak (hair). Attach the widows peak to the top of the purple candy clay circle using a very small amount of piping gel or water. Cut two triangular shaped fangs out of white candy clay. Use a hobby knife or gumpaste pick to draw a smile onto the purple candy clay circle opposite the black widows peak. Attach two fangs at the bottom edge of the smile using a very small amount of piping gel or water. 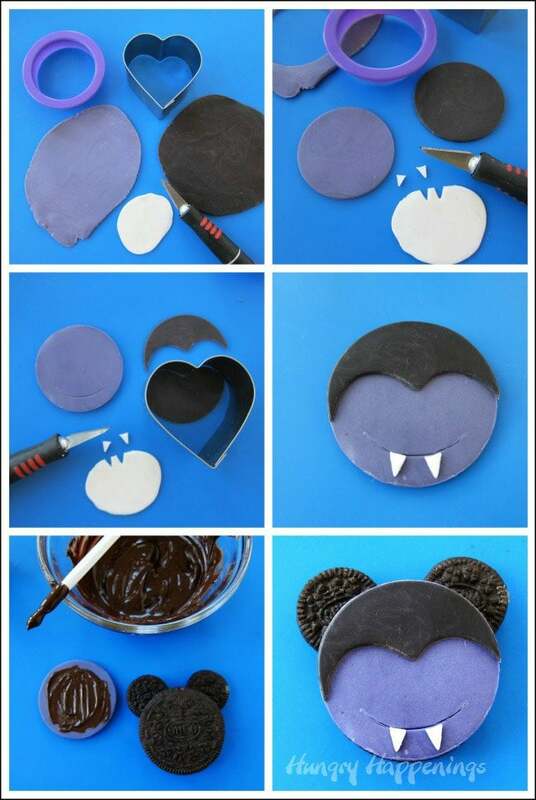 Attach the candy clay decorations to the Oreo Mickey head using melted Candy Melts or chocolate. Roll a heaping tablespoonful of white candy clay into a log and insert it into a clay extruder fitted with the large ribbon disc. Insert the plunger and extrude the candy clay in long ribbons. If you don’t have a clay extruder you can roll out some white candy clay and cut it into 1/4 inch wide strips. 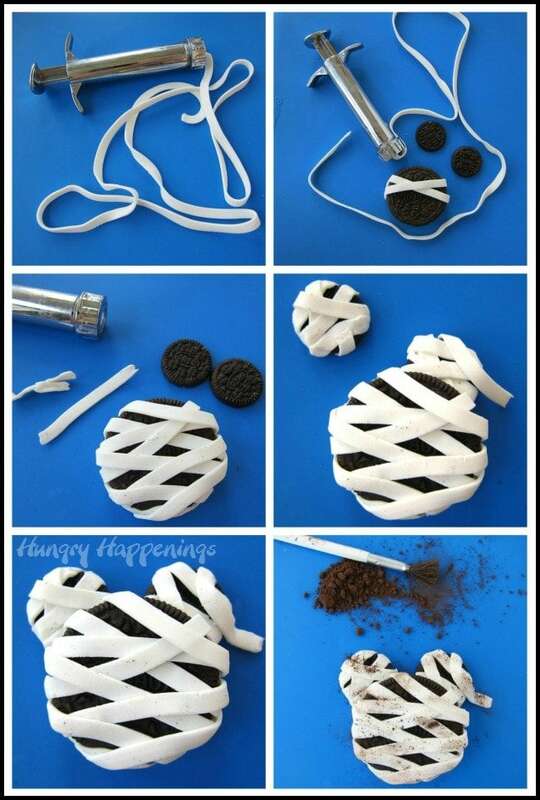 Lay a strip of white candy clay over top of the Oreo Cookie and cut it off so that you have about 1/2 inch of the strip to wrap around and press onto the back of the cookie. 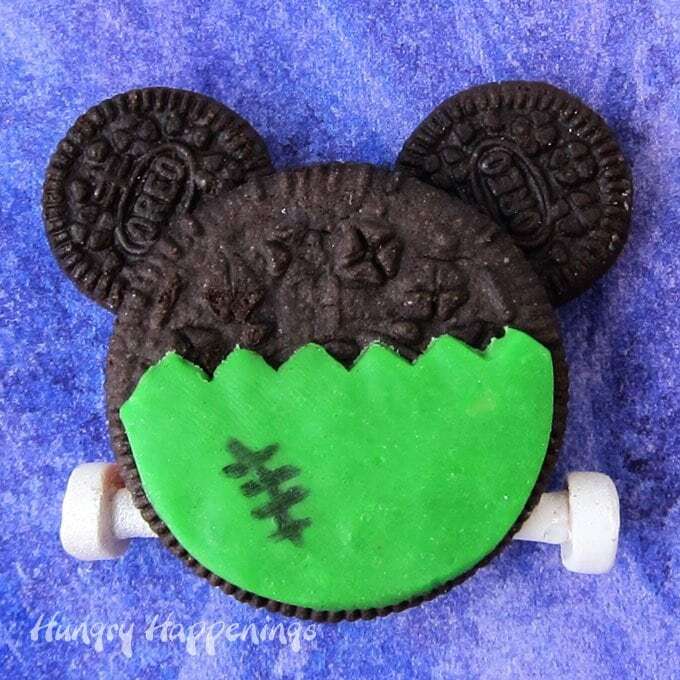 Continue adding strips making the Oreo Mickey look like he’s wrapped up like a mummy. Add some strips over each mini Oreo Cookie ear then insert each ear into the larger Oreo cookie. Dust some cocoa powder over the white candy clay strips to make the mummy look old. Roll out orange, purple, and green candy clay. 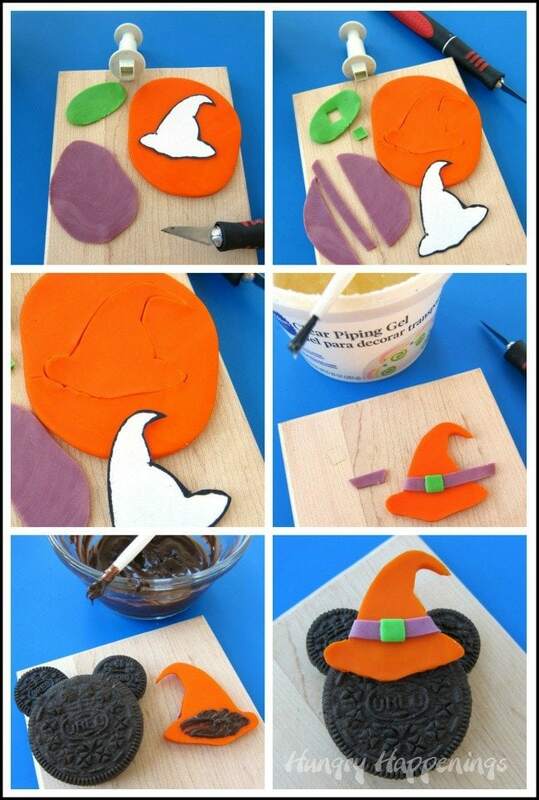 Cut a witch hat out of paper and use as a template to cut a hat out of orange candy clay. Cut a hat band out of purple and a small green buckle out of green. 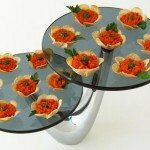 Attach the hat band to the orange hat using a small amount of piping gel or water. Attach the green buckle in the middle of the purple hat band. 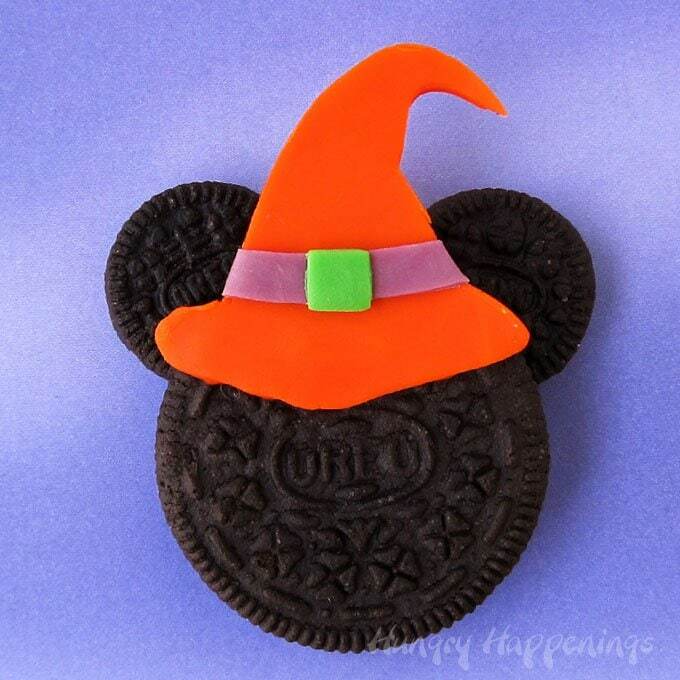 Attach the orange candy clay hat to the Oreo using melted Candy Melts. 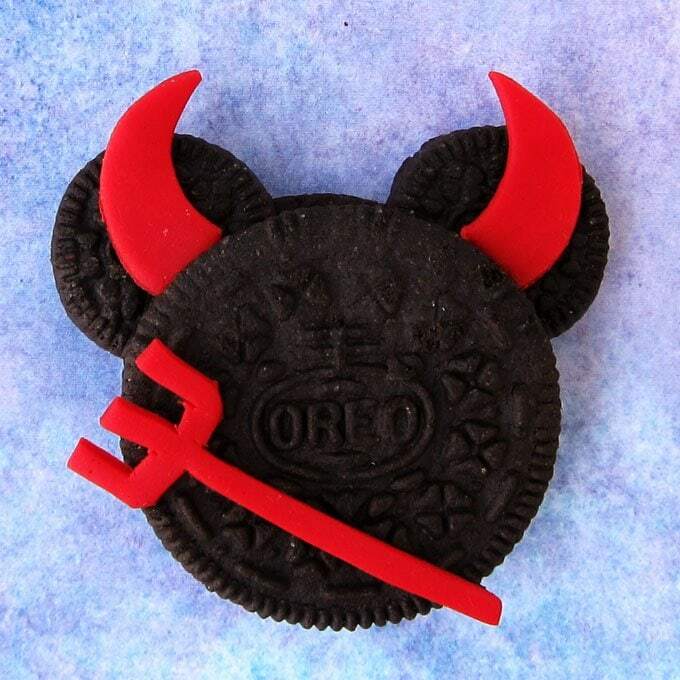 Decorate Mickey Mouse Oreo Cookies using candy clay to look like a pirate, devil, vampire, mummy, jack-o-lantern, witch, wizard, and Frankenstein's monster. 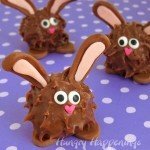 *Find the candy clay recipe on Hungry Happenings' Chocolate Making Tips Page. Scrape the filling out of 1 Mini Oreo Cookie and discard filling. 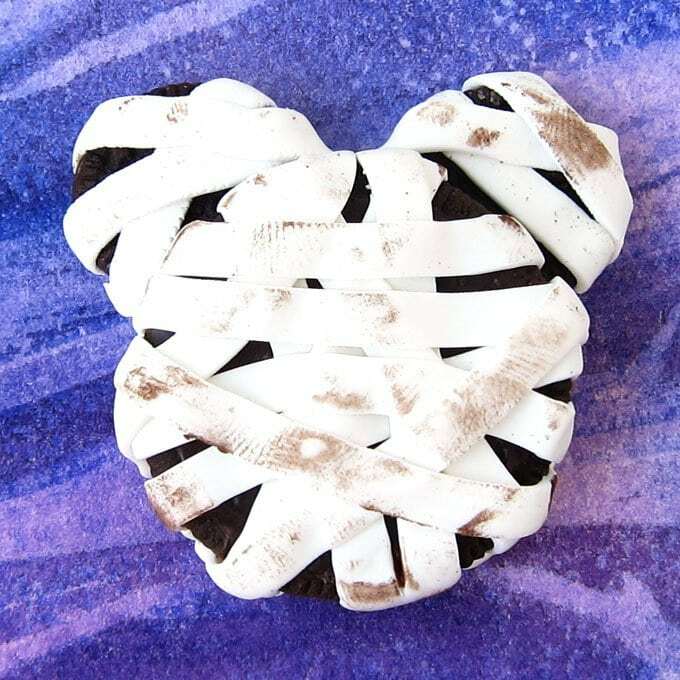 Insert both mini sandwich cookie halves into the larger Oreo creating Mickey Mouse ears. Roll out candy clay and cut out decorations. Attach candy clay decorations together using piping gel or water. Attach the candy clay decorations to the Oreo using melted chocolate or candy melts. See Hungry Happenings for step-by-step tutorial for each decorations. send one to me at beth@hungryhappenings.com so I can share it in my Readers’ Gallery. love all your Halloween Mickey Mouse. have to tell you that I love getting my email from you. and seeing what you’ve came up with. Such a cute idea. This may actually be the motivation to make my innaugural candy clay batch. Woohoo! Have fun and be sure to snap some pictures and share them with me so I can share them in my readers’ gallery. You were such an inspiration! I’m glad you like the Halloween version of the cookies. Oh, lucky you! We definitely want to make it to Disney during Halloween. We would have gone this year being we aren’t hosting our party, but we went to Africa instead! LOL! Maybe next year.